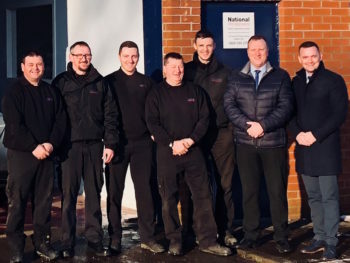 National Windscreens has opened a new fitting and calibration centre in Kilmarnock as it continues its expansion in Scotland. Located centrally in Glencairn Industrial Estate, the purpose-designed facility will enable windscreen replacement and Advanced Driver Assistance Systems (ADAS) calibration services to be carried out, simultaneously. 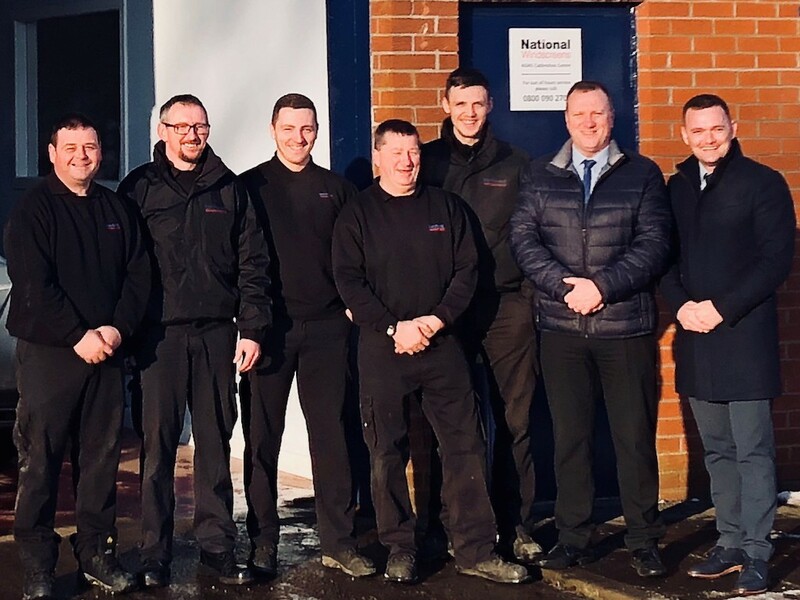 The firm now offers 108 fitting and calibration centres in the UK and has recently invested more than £3m in equipment and training in ADAS calibration to ensure drivers need just one visit for windscreen replacement and calibration. It’s also planning for further ADAS investment in line with predictions that by 2020, more than 40% of new vehicles will have at least two types of driver-assisted system fitted.